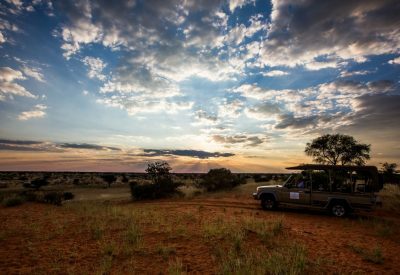 A Namibian safari tour will amaze you with its enormous wilderness areas, which offer perfect solitude, unforgettable scenery and an opportunity to invigorate your soul. The Namibian people, proud of their unique heritage, welcome travellers to experience their cultural diversity. 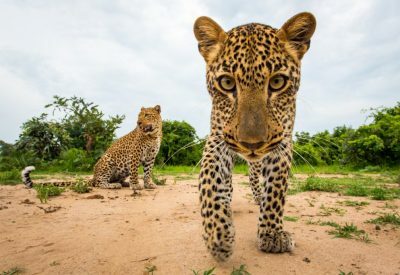 Namibia is a land of exquisite beauty, where a harsh and unforgiving environment has forged a landscape of breathtaking vistas, with unusual and abundant wildlife. 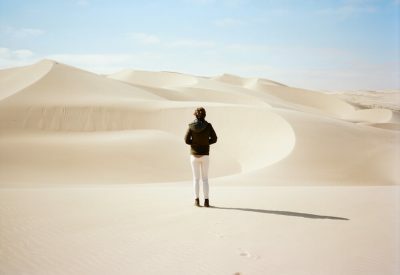 Namibia is vast, and with a very low population density (the lowest in the world! 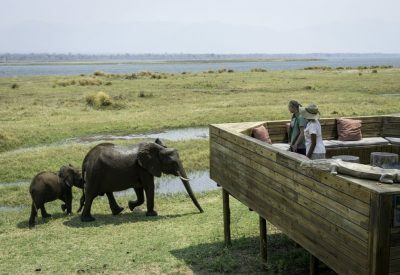 ), you’ll have a true remote and secluded African adventure safari! Due to the country’s size, we recommend fly-in safaris to cut down on travelling time, and allow more time at your destination revelling in the wildlife and views. 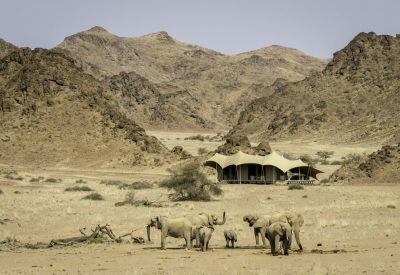 Namibia has an array of excellent lodges, allowing for authentic African safari experiences, from budget options to luxurious lodges. Namibia is also ideally suited to adventurous self-drive safaris, with its great road network. as well as camping holidays and tours. 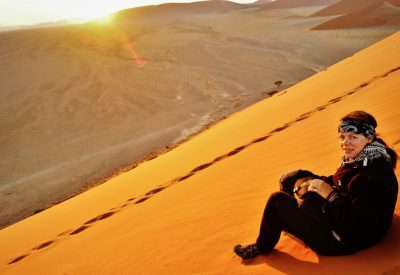 Download our free Namibia travel guide. If you are visiting the towering dunes of the Sossusvlei, any time of year is good, while the cooler, drier months (May to October) are excellent game viewing months in Etosha. This is when you’ll find animals concentrated around the fewer water sources, as well as a lower risk of malaria. As with all desert climates, daily temperature fluctuations are extreme, so mid-winter can be very cold at night, and spring can see temperatures soar during the day. Namibia receives rain during the summer (November to April), and this can be a great time for birders, although with the rain comes a higher risk of malaria, especially in the Caprivi Strip (Zambezi Region). It is best to avoid this area in January and February. The best part of the trip was Moremi and the Xakanaxa camp.